By placing keyword suggestions around search results, customers are able to disambiguate their initial query by honing in on specific products. Related Searches also recommends complementary products to users. If someone buys shoes, Related Searches will recommend shoe cleaner or socks in the recommended keyword box - an easy way to increase average order value. These recommendations are automatically mined based on previous user behaviour on your site. 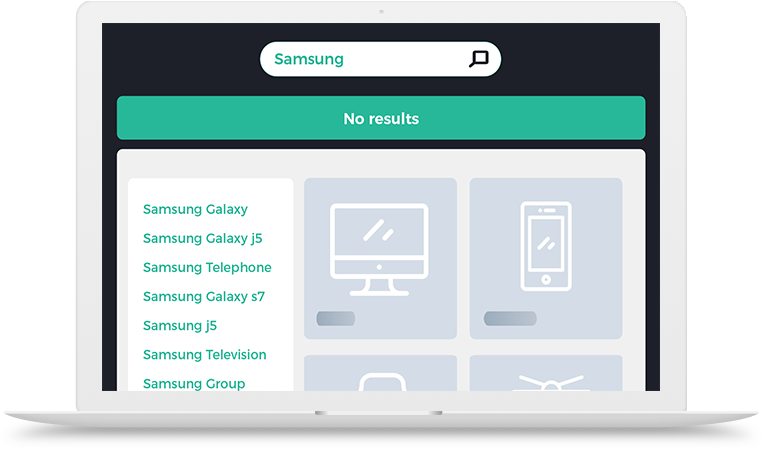 If a search displays no results, similar products and keywords that match the initial query will automatically be generated to help users navigate to related products. Display additional keyword recommendations on every search query so users can find complementary products or hone in on specifics. 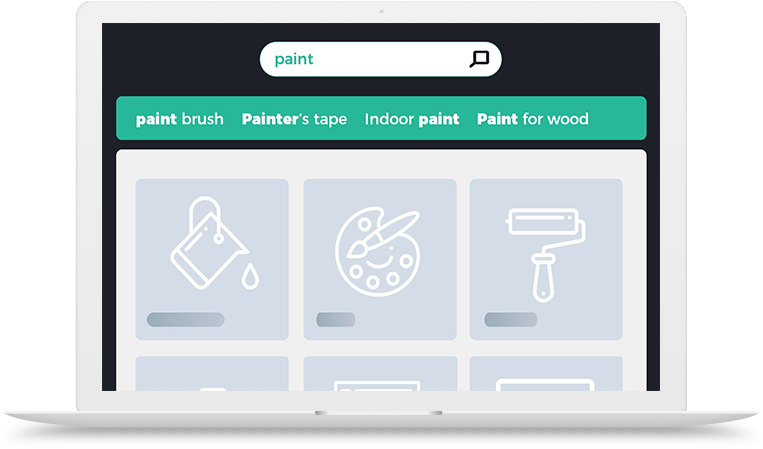 Recommend keywords and products on 0-result pages so customers can can easily navigate to other product pages. Customize the location of the displayed recommendations to fit your web layout. 30% of eCommerce searches display no results when the search engine is not optimized.